Queer Eye season two launches today ... so we're obviously putting off all our weekend plans to binge watch it on Netflix. 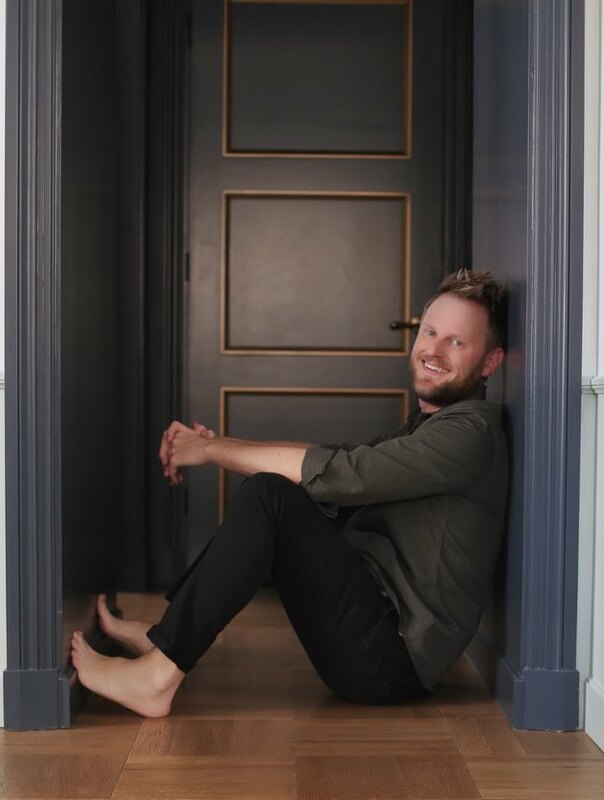 As usual, we're most excited to see what magic Bobby Berk works on this season's homes (although the rest of the Fab Five have a special place in our hearts, too). And we're even more excited to announce that he's going to be adding his special touch to Hunker.com, too. That's right: Check back to Hunker soon for exclusive content directly from Berk offering interior design inspiration with his signature flair.